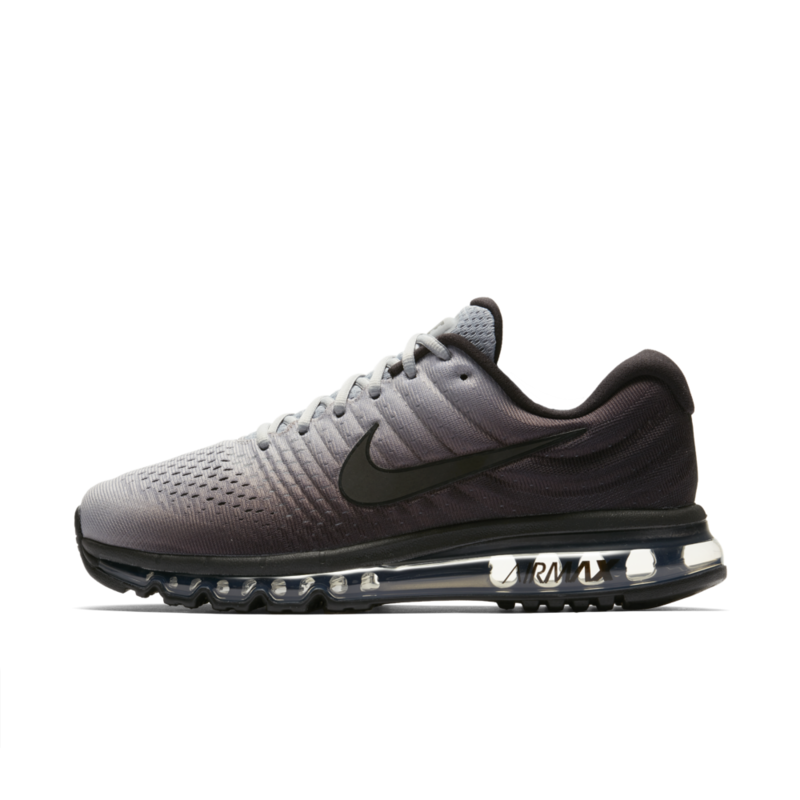 Nike know how much SOLEHEAVEN customers love 'Visible Air' so they have put together a very exclusive offer of 30% discount on the following Nike Air Max 2017 colourways! 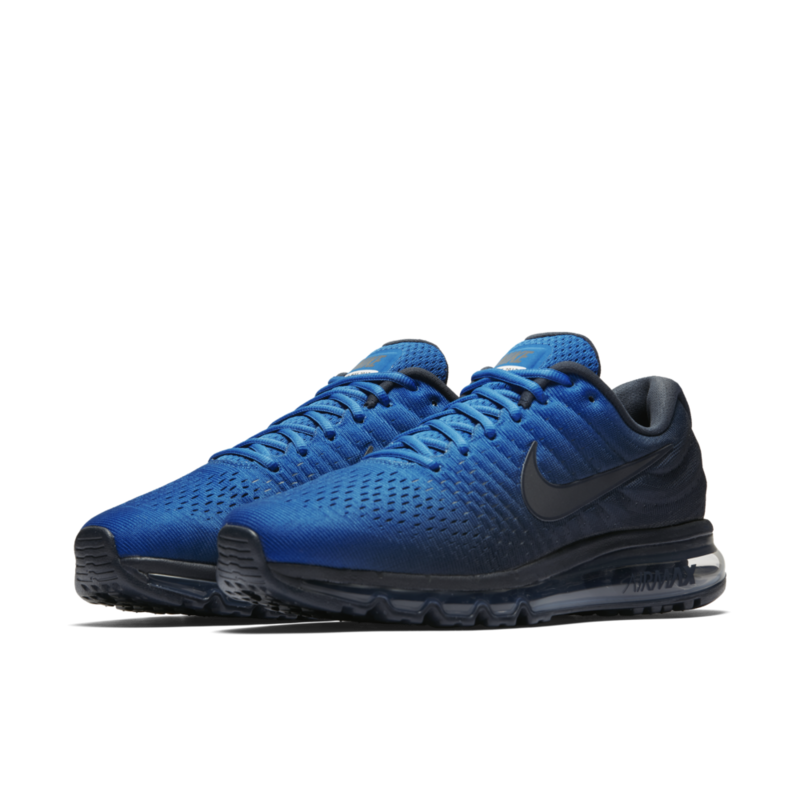 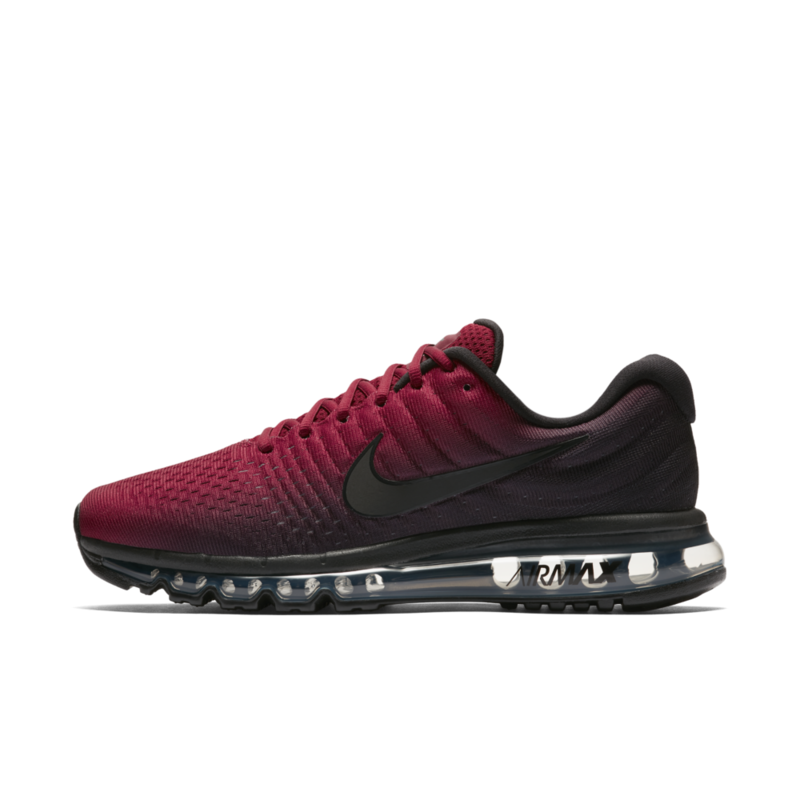 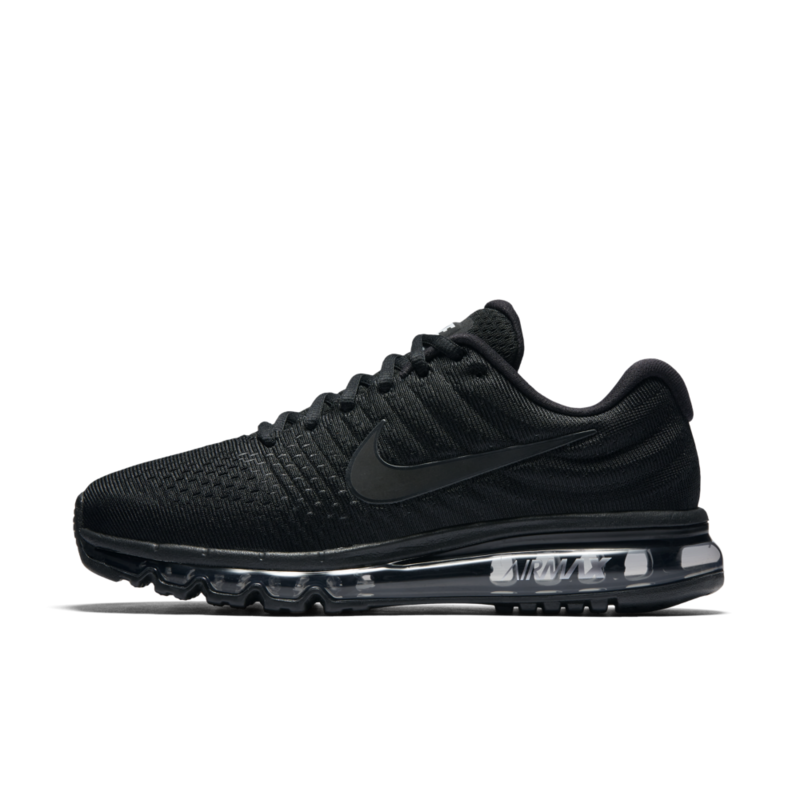 The Nike Air Max 2017 is constructed from a flymesh upper and rides on a full length air unit which is also seen on the LDV-Zero. 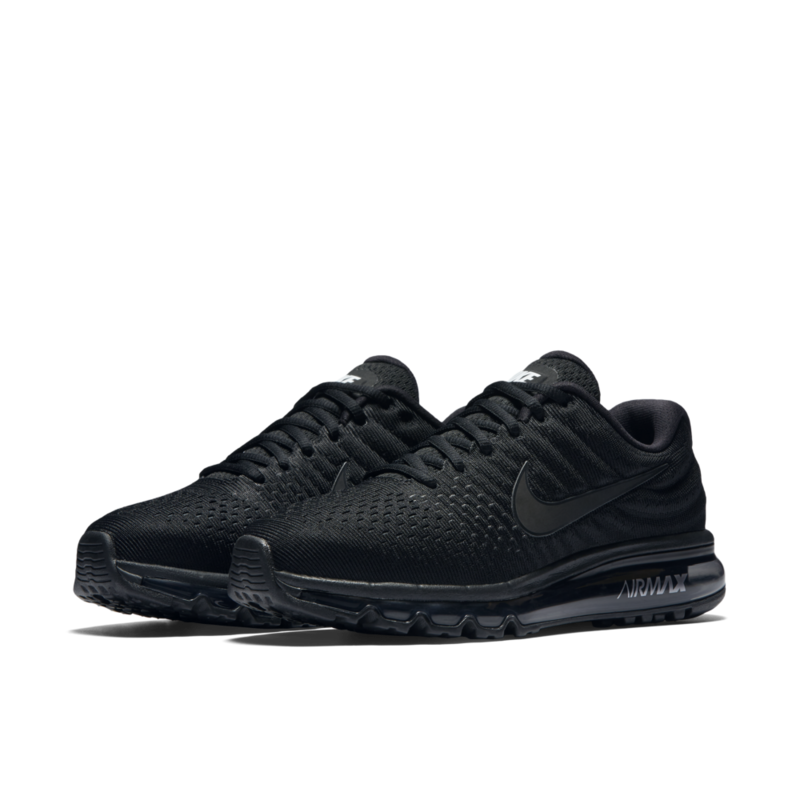 There is also a plush foam footbed meaning you get a smooth and supremely cushioned feel with every step. In terms of capability, the Nike Air Max 2017 is technically running shoe and features high traction outsole with flex grooves that enables flexible and natural movement on all underfoot surfaces. However we think this is a style icon, the colour faded uppers look immense, so loosen those laces and a pop tongue for the ultimate style statement!